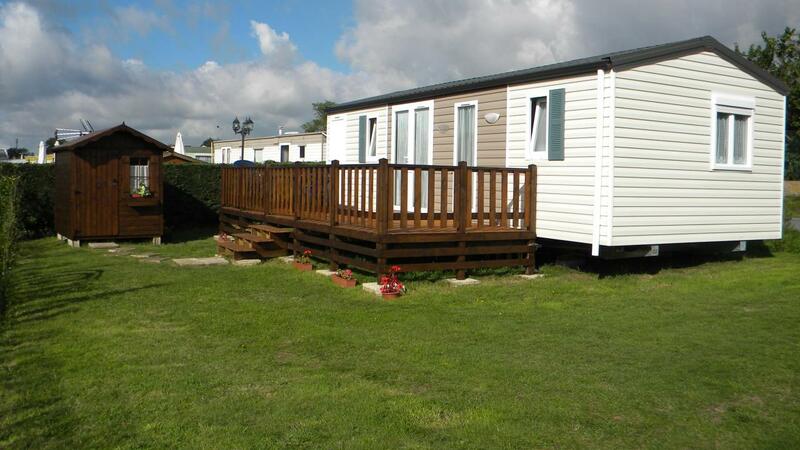 It is possible to rent ia place for the seasonr for mobile home or caravan or just for a night for caravans and tents. In addition to French, our teams will also welcome you in English. Note that : the campsite does not accept credit cards. The team of Camping La Plaine Ghyvelde located near Dunkerque in the North (59) is ready to give you some advices to organize your holidays. To learn more about the services available, do not hesitate to contact us by phone or through the contact form.